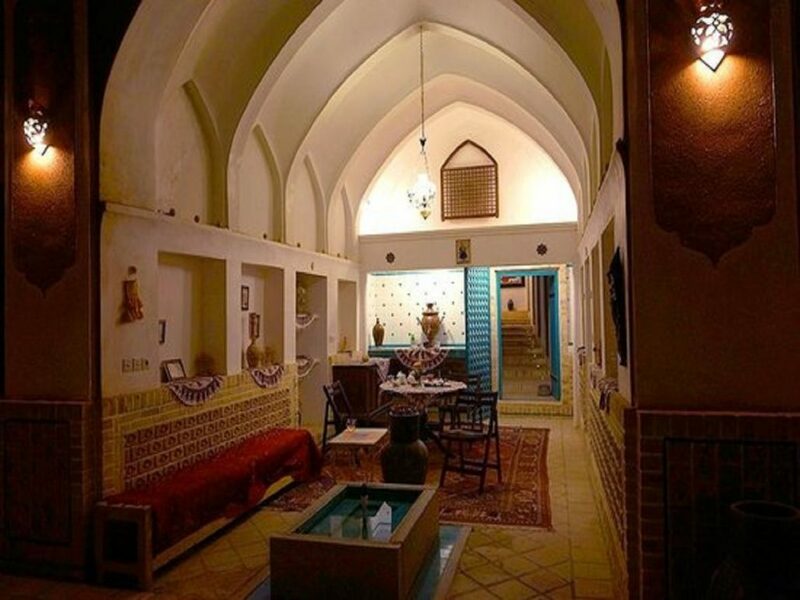 Traditional Negin House Hotel is located in the old district of the ancient city of Kashan. 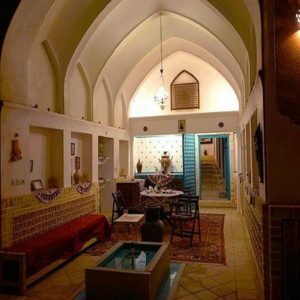 It is close to the centuries-old world known Kashan Bazaar in the heart of the city of Kashan. 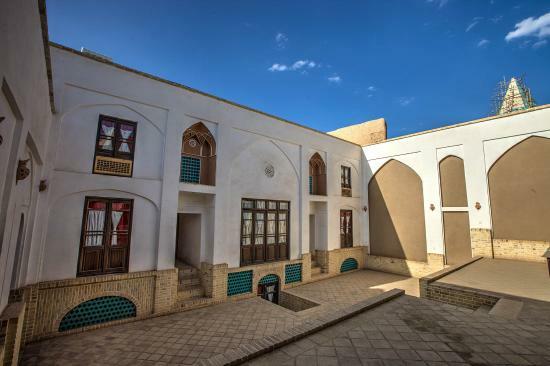 The hotel and house complex are combinations of restored and reconstructed homes of Qajar dynasty.Here you can enjoy watching the traditional intricacies of Persian architectural designs and fine decorations. 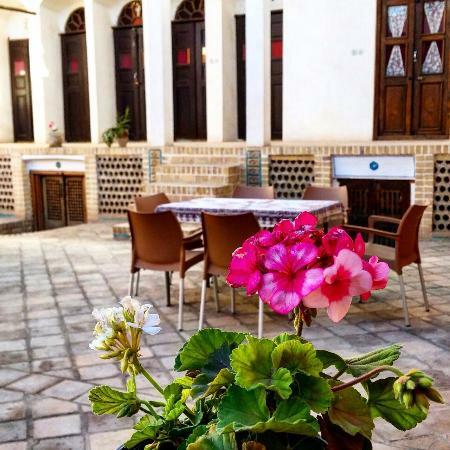 Traditional Negin House and Hotel is equipped with 37 rooms and has the capacity of accommodating 80 guests. Its amenities include Wi-Fi Internet, HAVC, TV, full European bathrooms, comfortable beds and a private parking. 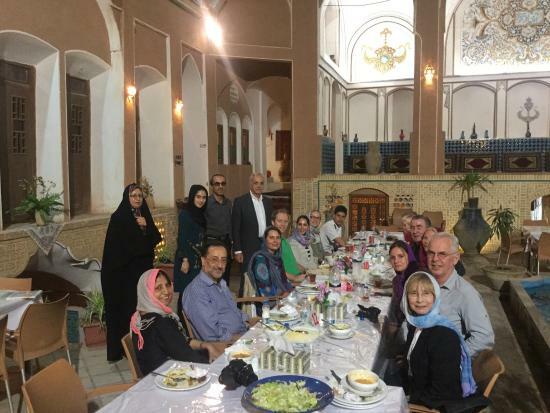 The nice breakfast of the hotel, its friendly and helpful staff, along with its fabulous atmosphere have made the place really worth staying a number of nights. 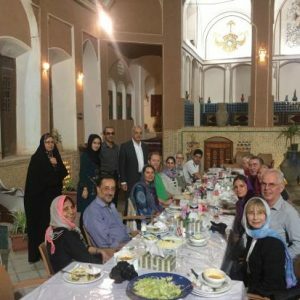 Try to choose this accommodation as one of your choices during your Iran tour and while you would like to experience the peace and quiet.